If there is anyone Pallaso should hail most is Radio and Weasel. When he had returned from the USA where he spent over a decade, Radio and Weasel did a song with him dubbed ‘Amaaso’ which practically can be acclaimed for reintroducing the self proclaimed King Of The East Pallaso to the Ugandan market. Like they say, the rest is now history following several successful hit songs Pallaso has since released. 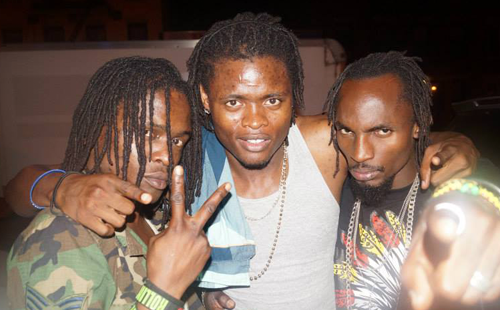 However, a bitter misunderstanding arose between Pallaso and the Goodlyfe following the fall out with their then manager Jeff Kiwa who then took on Pallaso and others to start Team No Sleep. 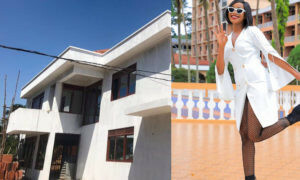 Team Radio and Weasel moved on as Pallaso and Sheebah together with some upcoming artistes formed Team No Sleep under the management of Jeff Kiwa which started cat fights between the two camps. Pallaso himself later fell out with the group and formed Team Good Music and has since reconciled with Radio and Weasel with the trio recently hitting the studios again to release yet another tune. 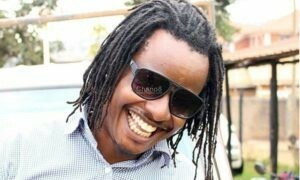 The fresh Ragga-Dancehall tune dubbed ‘Sumulula’ a Luganda word meaning ‘open’ was produced by Eli Arkhis. 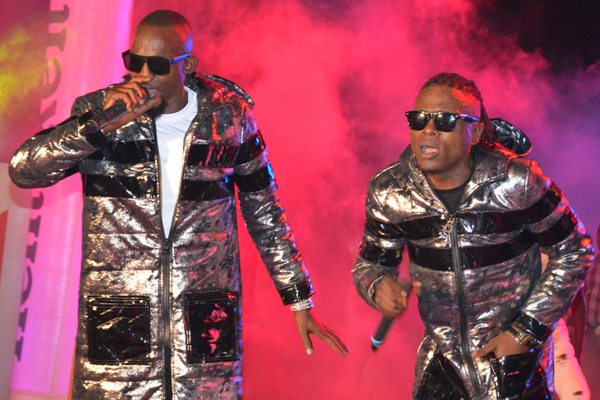 Unlike in their ‘Amaaso’ collabo where the three artistes all have defined verses in the song, in this, Pallaso dominated and Radio and Weasel featured mostly in the intro and outro respectively where they occasionally chipped in the verses. The song with hard Ragga beats starts with a nursery rhyme and Radio introduces the tune and then Pallaso comes in the first verse singing about how sick and tired he is with people’s stressing words, forcing him to take a taxi in the evening from his home residence in Bukoto to a club in the city to ‘shake it off’. In the next verse, Pallaso adds that, he gets attracted by the way a girl (he meets in club) shakes her booty whom he later kindly asks for a kiss instead of stopping at only staring at her. In the same verse, he adds telling the girl how he has no accountability on money and where ever she desires is where he will take her. The controversial line is where he boasts of how he was the only understanding member while still at his rival Jeff Kiwa’s Team No Sleep camp, calling the rest idiots. He finally concludes the verse singing that he has been outing hit songs as his haters bewitch but his God sees him through. In the concluding verses, Pallaso tells off his haters that they can’t afford the way he lives his life, in some of the lyrics, he boasts of how he drinks Hennessey (an expensive whisky) whereas his haters take local brews like ‘Kitoko’ and how his music hits locally and as far as Lagos-Nigeria. Weasel concludes the last verse telling a girl in a club to shake her behind which also ends the song. 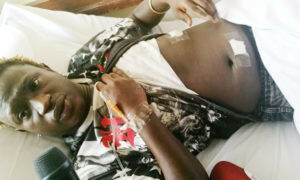 Pallaso In Jail For Assault!